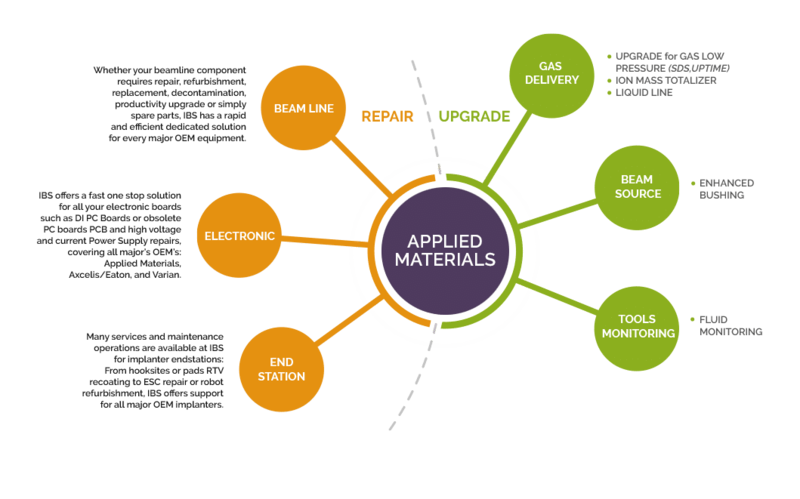 utilize a major part of any wafer fab’s maintenance budget. 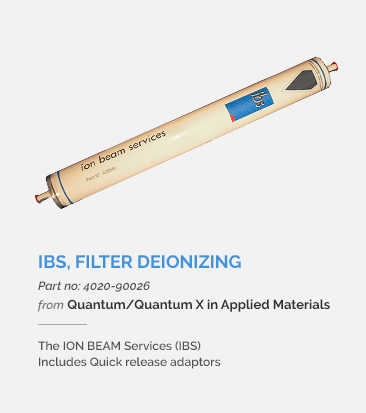 IBS has developed parts and services that offer a cost effective solution to maintaining semiconductor equipment. 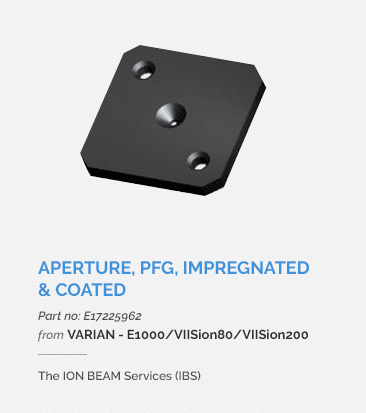 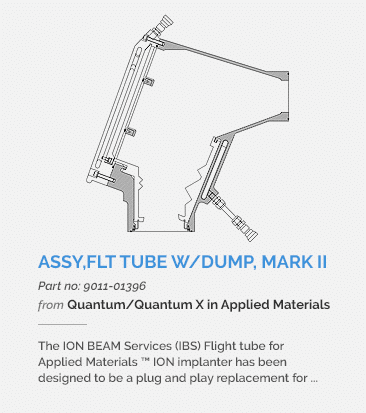 We offer a comprehensive line of both original parts and reverse engineered parts for all common makes and models of Ion Implanters. 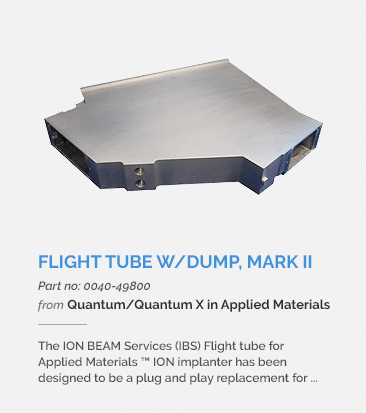 Manufacturered to the same tolerances of the original OEM parts you can rely on our products to deliver the same performance but at a reduced cost. 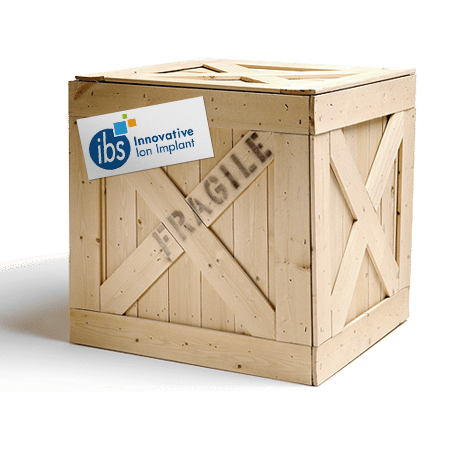 Most of these improvements are already implemented in the IBS implanters. 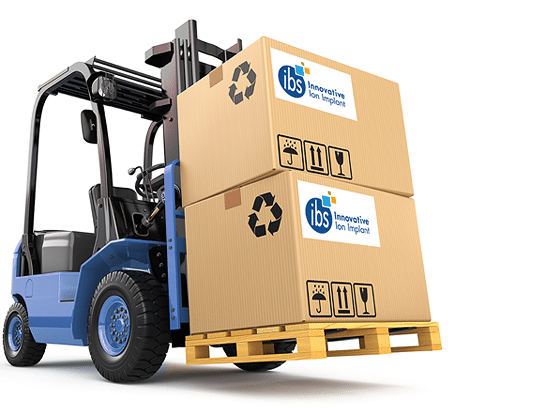 refurbishment business provides refurbished legacy products. 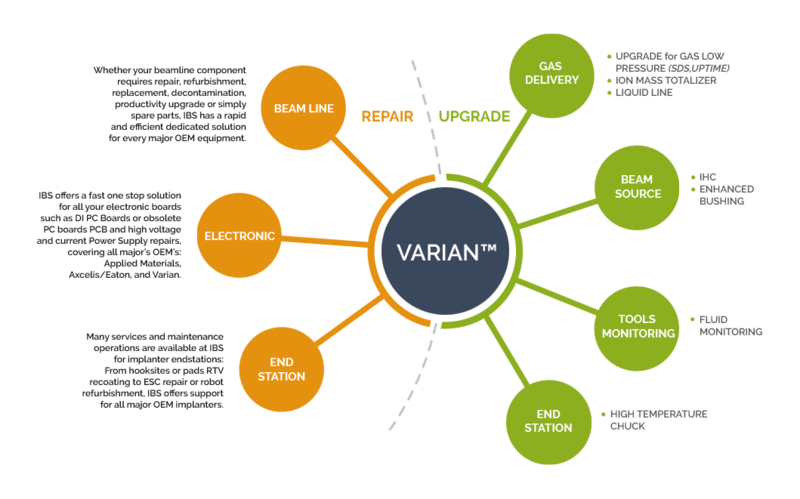 offers customized support packages for on-call labour and parts management. 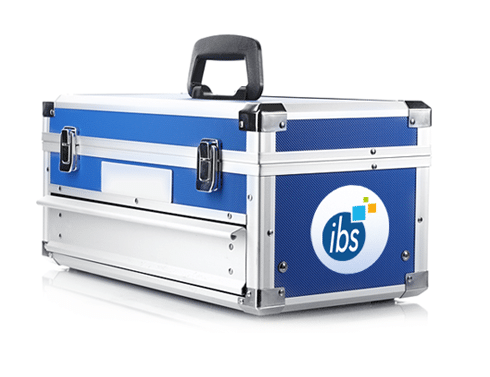 With offices in Europe and Asia, IBS has the ability to keep quality parts and service personnel close-by to help manage your installed base.